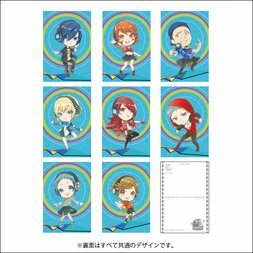 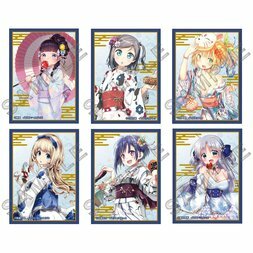 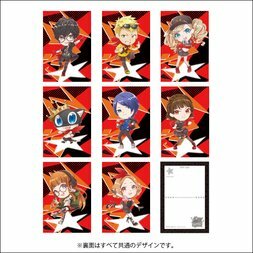 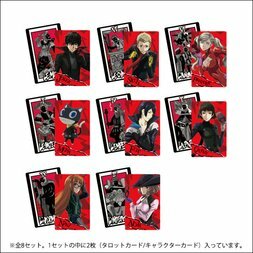 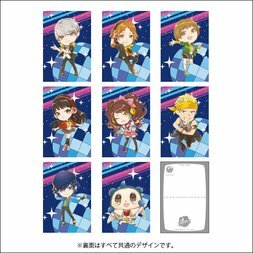 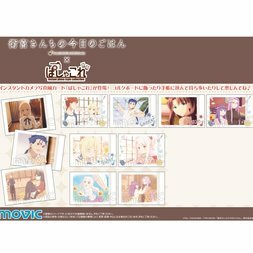 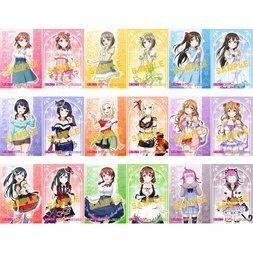 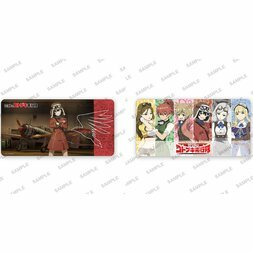 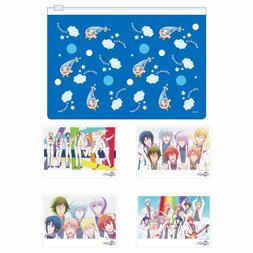 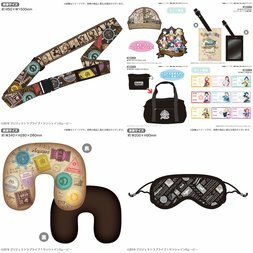 Cool and cute playing cards, anime and manga inspired card decks, Japanese idol photo cards such as Hello! 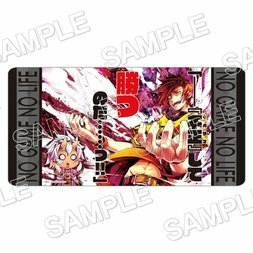 Project, Final Fantasy Trading Card Game, and more. 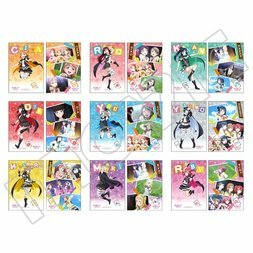 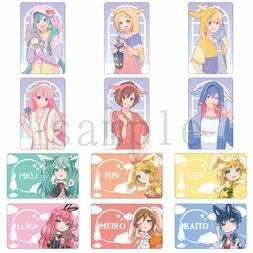 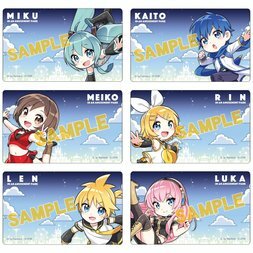 CardsVocaloid Mini Card Collection: Nardack Ver. 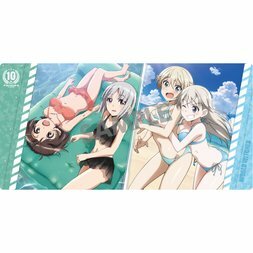 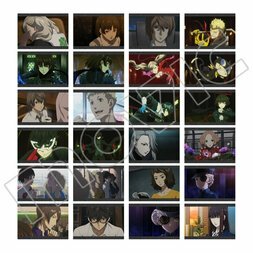 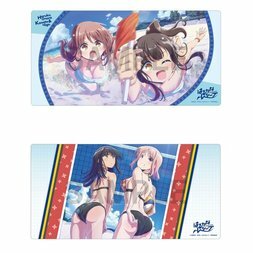 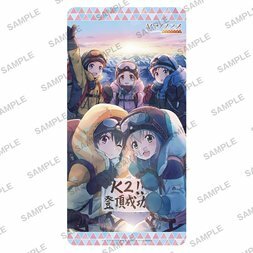 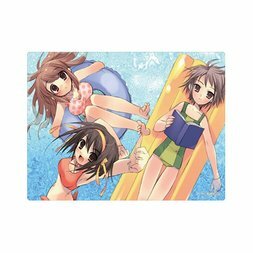 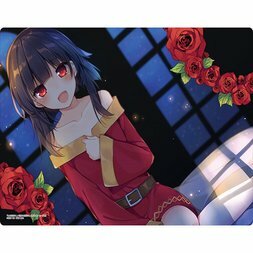 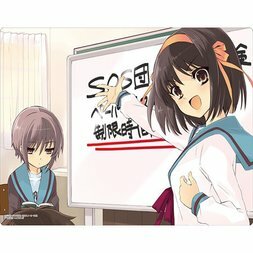 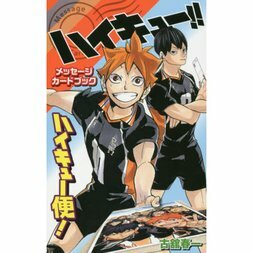 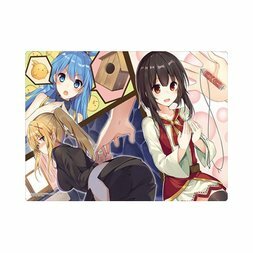 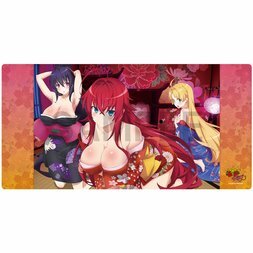 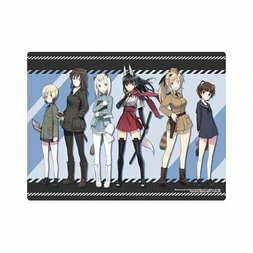 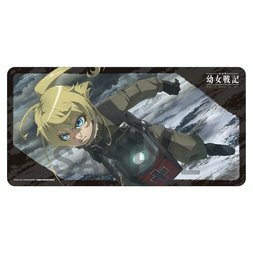 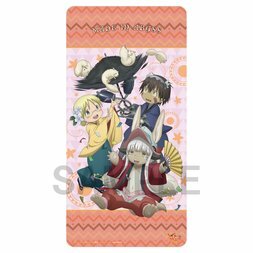 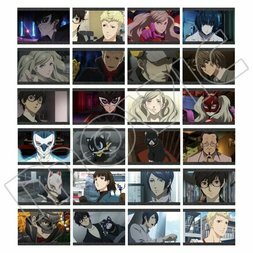 CardsEncouragement of Climb Season 3 Rubber Play Mat K2 Ver.